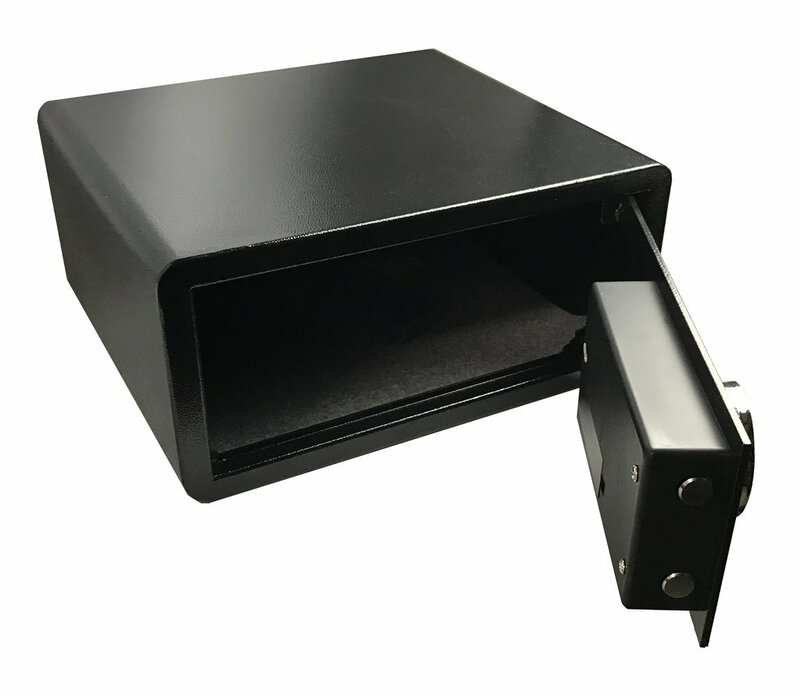 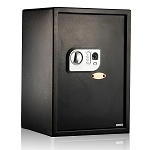 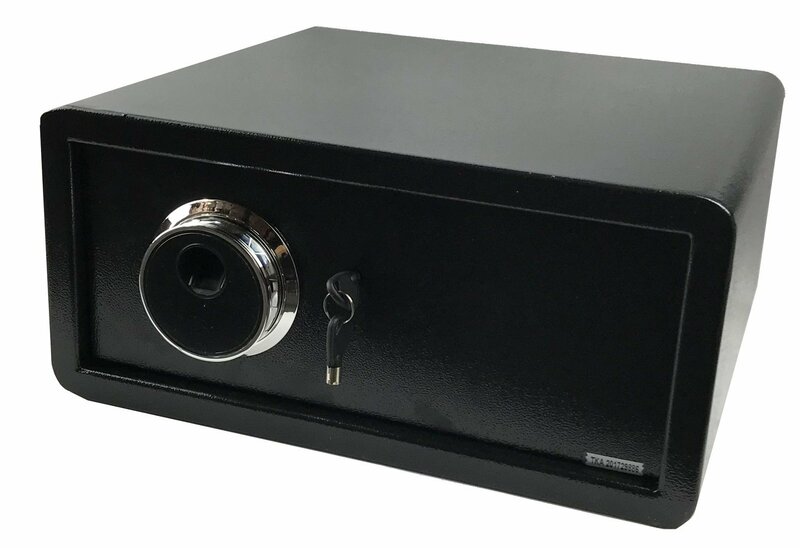 This Biometric safe box's all-steel construction provides a nearly impenetrable barrier for your valuables. 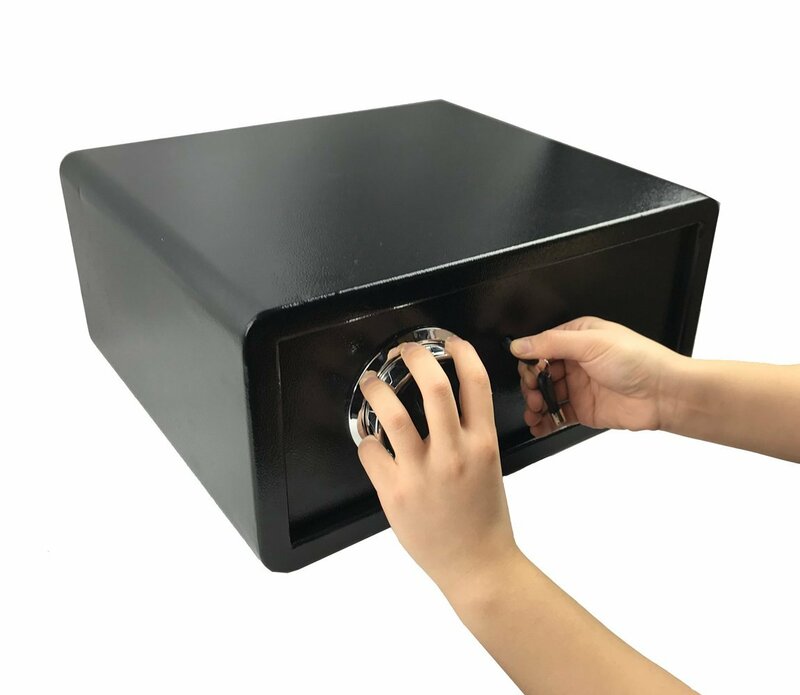 Pre-drilled holes for mounting to floor or shelf to prevent theft. 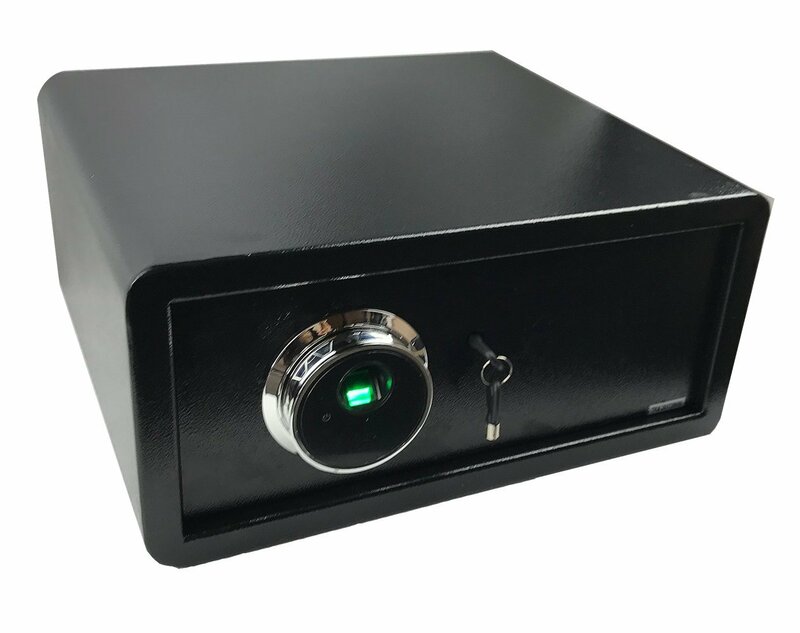 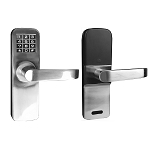 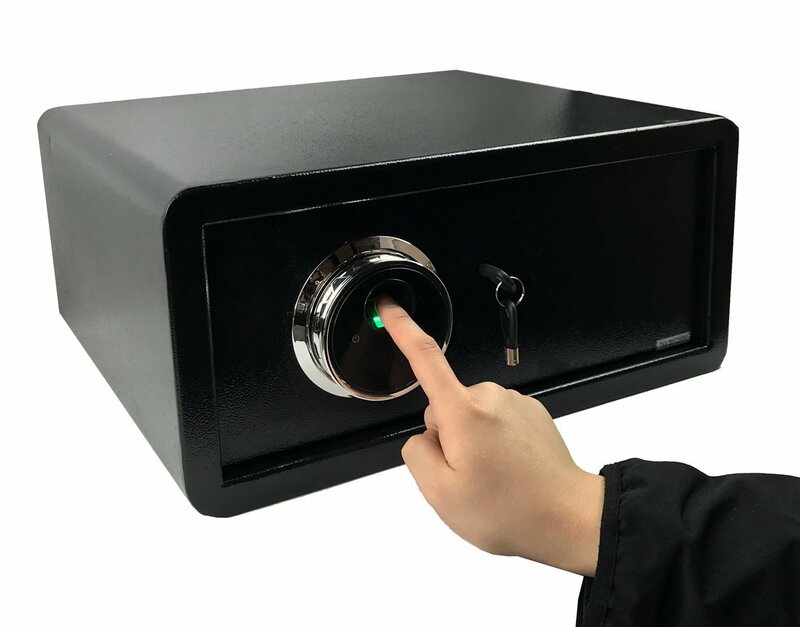 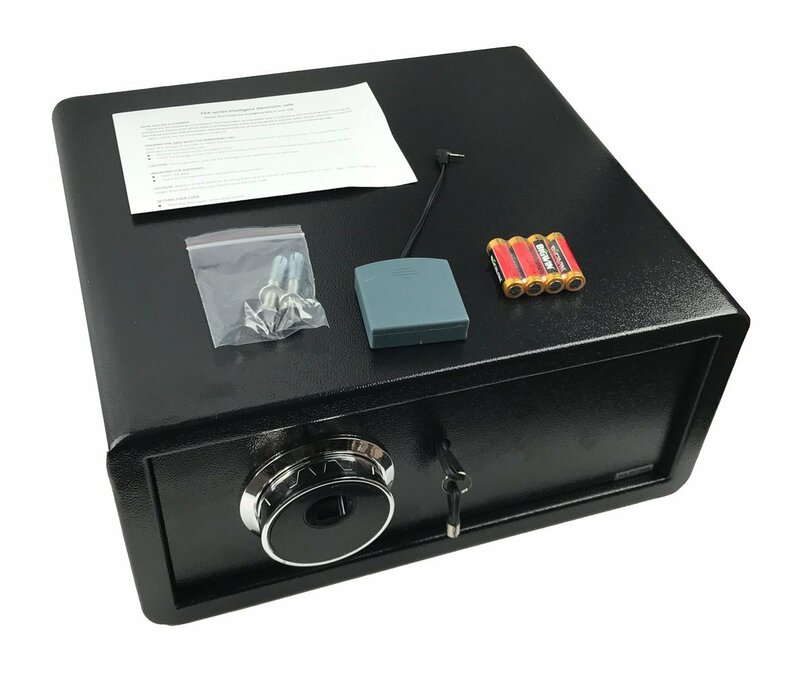 USES FOR THESE BIOMETRIC SAFES: Secure important documents, passport, jewelry, medication, electronics, money, firearms, ammunition, cell phone, family pictures & heirlooms etc.. You name it, if it fits, it can be secured in this great Biometric fingerprint safe.